Absolutely stunning custom executive estate on 39 AC covered in towering Oaks for shady privacy! No expense spared in upgrades: Double Iron Cantera doors, handscraped Hickory floors, 5 Real wood trim& wood inlay archways, hand trowelled walls, stone surround island &wood burning FP w custom mantle& sitting hearth, secret Cedar Lined Wine Cellar w chilling system, separate Casita, exercise room, Game rm w vaulted tongue & groove wood ceilings& wet bar & gourmet Chefs kitch!Low 1.9% tax rate & AG Exempt! 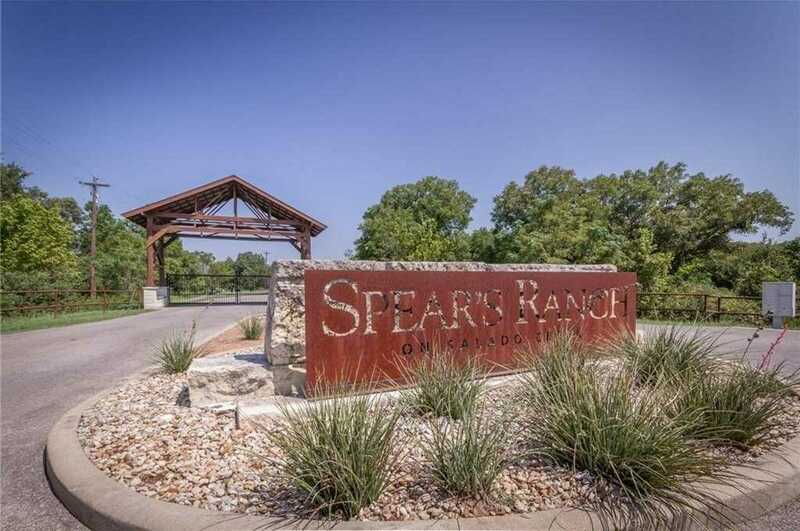 Please, send me more information on this property: MLS# 4394224 – $1,050,000 – 171 Palomino Cv, Jarrell, TX 76537. I would like to schedule a private showing for this property: MLS# 4394224 – $1,050,000 – 171 Palomino Cv, Jarrell, TX 76537.